The following Family Law Rule lists the documents that are required to be turned over to the opposing party in contested cases. Additional information may be requested by the opposing party as well. In some cases, documents will have to be ordered for certain accounts and it may take considerable time to obtain all of the required documentation, so you will want to begin collecting this information as soon as possible. (c) Disclosure Requirements for Temporary Financial Relief. (d) Parties’ Disclosure Requirements for Initial or Supplemental Proceedings. (15) All documents and tangible evidence supporting the producing party’s claim of special equity or nonmarital status of an asset or debt for the time period from the date of acquisition of the asset or debt to the date of production or from the date of marriage, if based on premarital acquisition. Any document to be produced under this rule that is served on the opposing party fewer than 24 hours before a nonfinal hearing or in violation of the court’s pretrial order shall not be admissible in evidence at that hearing unless the court finds good cause for the delay. In addition, the court may impose other sanctions authorized by rule 12.380 as may be equitable under the circumstances. The court may also impose sanctions upon the offending lawyer in lieu of imposing sanctions on a party. (g) Extensions of Time for Complying with Mandatory Disclosure. By agreement of the parties, the time for complying with mandatory disclosure may be extended. Either party may also file, at least 5 days before the due date, a motion to enlarge the time for complying with mandatory disclosure. The court shall grant the request for good cause shown. (h) Objections to Mandatory Automatic Disclosure. Objections to the mandatory automatic disclosure required by this rule shall be served in writing at least 5 days prior to the due date for the disclosure or the objections shall be deemed waived. The filing of a timely objection, with a notice of hearing on the objection, automatically stays mandatory disclosure for those matters within the scope of the objection. For good cause shown, the court may extend the time for the filing of an objection or permit the filing of an otherwise untimely objection. The court shall impose sanctions for the filing of meritless or frivolous objections. All parties subject to automatic mandatory disclosure shall file with the court a certificate of compliance, Florida Family Law Rules of Procedure Form 12.932, identifying with particularity the documents which have been delivered and certifying the date of service of the financial affidavit and documents by that party. The party shall swear or affirm under oath that the disclosure is complete, accurate, and in compliance with this rule, unless the party indicates otherwise, with specificity, in the certificate of compliance. Except for the financial affidavit and child support guidelines worksheet, no documents produced under this rule shall be filed in the court file without a court order. (j) Child Support Guidelines Worksheet. If the case involves child support, the parties shall file with the court at or prior to a hearing to establish or modify child support a Child Support Guidelines Worksheet in substantial conformity with Florida Family Law Rules of Procedure Form 12.902(e). This requirement cannot be waived by the parties. (l) Failure of Defaulted Party to Comply. Nothing in this rule shall be deemed to preclude the entry of a final judgment when a party in default has failed to comply with this rule. Call us today to speak with an experienced Orlando divorce and family law attorney about your individual situation. 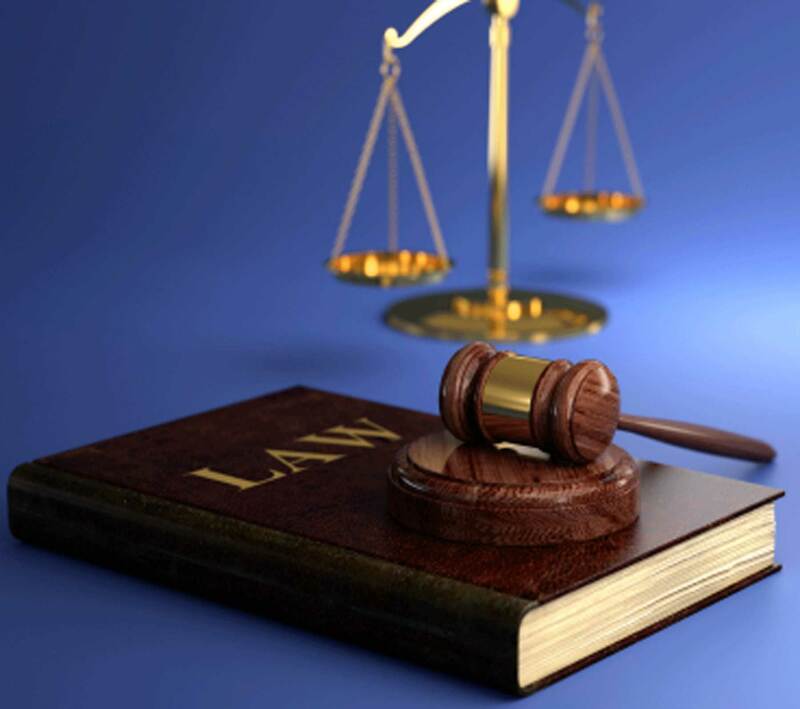 An experienced lawyer will be able to advise you of your legal rights and options and protect your interests. In many cases, people who fail to seek legal representation later discover that they have made critical mistakes, due to a misunderstanding of the law and how it relates to their unique situation, which have devastating consequences in regards to their children or financial situation. At the Wilson Law Firm, we work to protect your interests and to assist you in resolving your situation in an effective and efficient manner. Florida Family Law Rule 12.286 – The Wilson Law Firm provides a free initial consultation with an Orlando divorce attorney and Orange County Florida family law lawyer. Call us today to speak with an experienced Orlando divorce attorney about the legal process and your rights.